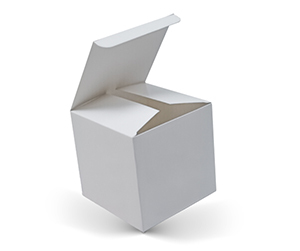 Custom cube boxes are used by a lot of companies for a lot of different purposes, from tissue paper to soap to food to gifts, these boxes are used in everyday retail items packaging and display practices. 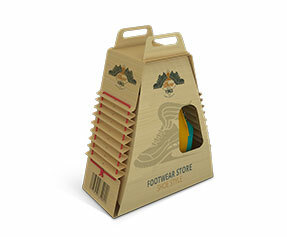 The shape and usability of these cube boxes make them a perfect fit for almost all businesses. Cube is one of the basic shapes and definitely it is used a lot in routine business and life functions. 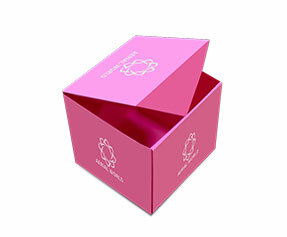 PackagingBlue.Com offers custom cube boxes for your gift, retail or cosmetics products. 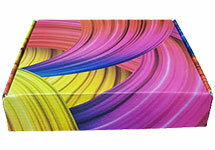 These boxes are offered with many different sizes, style, material and shape variations. Why Get Custom Cube Boxes? Custom cube boxes are available in many amazing variations pertaining to size, color, shape, material, design, structure, and finish etc. A custom cube box carries the name of the company, name of the product, company’s logo, slogan, QR code, instructions, ingredients and a lot of other details. 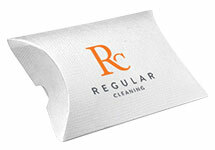 These details are very important for the purpose of branding and clarifying the nature of the product. 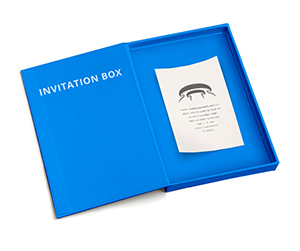 Apart from this, a custom box is fashioned and tailored to the marketing approach of a company. It is made to impress the eyes of a beholder and let them see through the quality of the product. A custom cube box is not just an ordinary cube box; it is your one box branding army against your competitor with all conventional branding and marketing tactics. What is in a Personalized Cube Box? 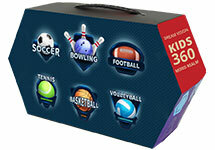 A 100% personalized cube box is made of many different customizations. We have briefly talked about those customizations above. 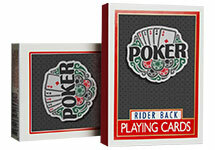 Let us delve deeper and see how a personalized cube box is 100 times better than a premade personalized cube box. Well, first of all, it is about the material. A cube box mostly comes in Kraft, but other materials such as Cardstock and Corrugated fiberboard are also used in making these boxes. These materials are used as per the demand of the niche. 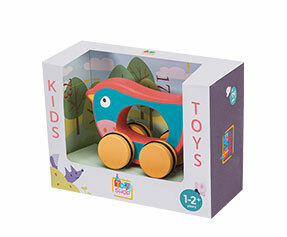 A cube gift box is mostly not made out of corrugated fiberboard but of Kraft. 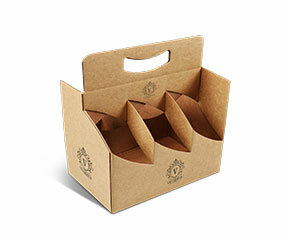 Likewise, a cube box carrying cosmetics product such as beauty soaps or freshly prepared fast food items will be mostly made out of corrugated fiberboard. After material, it is the structure and design of a cube box that makes it different. 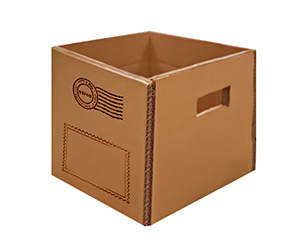 Customized cube boxes come in a straight tuck, reverse tuck, auto-bottom and much other structure and shape-related variations. The color models that we apply are CMYK and Pantone. When it comes to design, we offer a lot of different options. 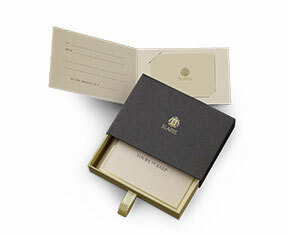 First of all, you can get a glossy or matte finish, and you may apply any of these on a gold or silver foil finish. 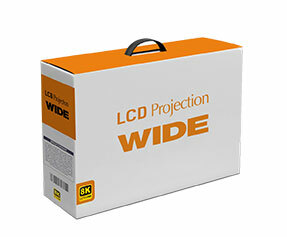 Apart from these basic choices, we also offer perforation and gluing instead of taping the box. If your cube box is a gift box or toy box, you can also get die-cut window pane. 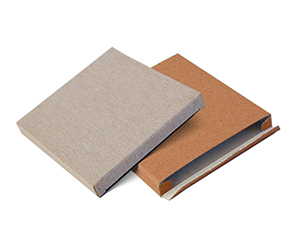 For this type of boxes and all another kind of boxes, we also offer other design options such as aqueous coating, spot or full UV protection, PVC sheet, raised ink, debossing and embossing etc. 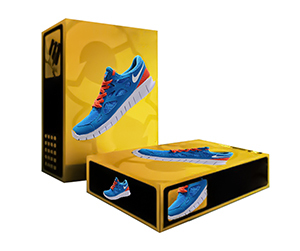 Why Get Customized Cube Boxes from PackagingBlue.Com? 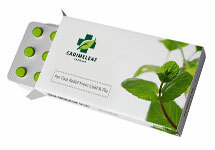 PackagingBlue.Com has been providing customized cube packaging for over 10 years now. 10 years later and after serving thousands of customers, we at PackagingBlue.Com think that in order to satisfy the customers and provide them exactly the kind of cube box packaging they want, we need to rewire the whole packaging process. And we think so because we implemented this new process many years ago and it worked for us. Here is how it works. 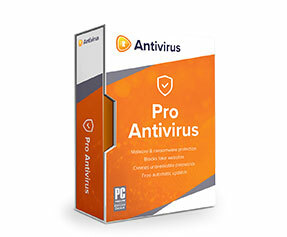 Our customer support team talks to you listen to your concerns and convey them to the sales team. The sales team then finalizes the deal with taking all practical details about size, length, the thickness of material and customization, and after getting those details confirmed by you, they send them to the packaging and quality assurance team. 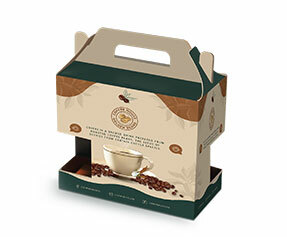 Packaging experts manufacture and print the customized cube boxes as per your requirements and quality experts check the boxes for 100% flawless completion of the task. 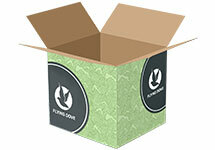 Within 3 to 4 business days of placing the order, you get your custom cube boxes. Still got some questions in mind? No problem, if you want to learn more about our custom DVD packaging, please contact our 24/7 customer support team right now. 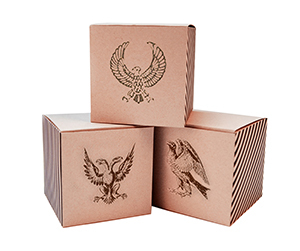 In addition to above information, a great piece of unique art these boxes are an excellent choice for products that require aesthetics with both minimalism and sophistication. These packs can keep expensive gifts or various other products that evoke curiosity among the buyers leading to engagement. Cube is a shape that has a particular mystery that surrounds it. 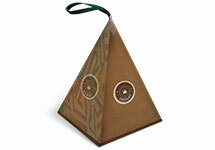 It is a unique object and can be made into packs being both intriguing and exciting. This form is something that can spare uniqueness and specialty to a product making it the primary selling factor. Due to these qualities, it can be used for articles that are exchanged as presents like watches and perfumes and even ornamentations.